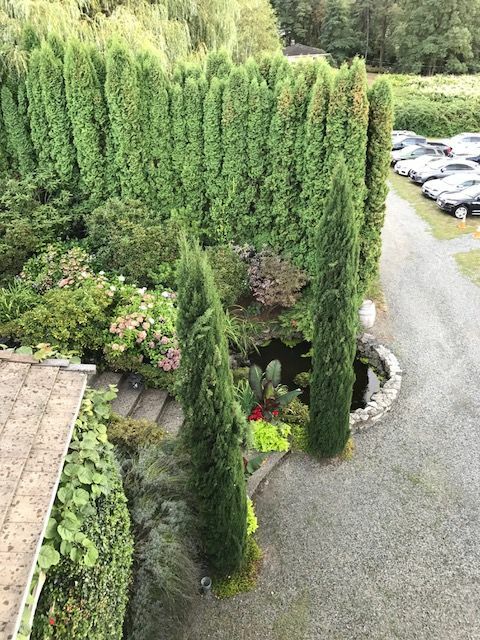 The Puget Sound CFMA Kick-off event on September 11th, “Break the Time Management Encryption: Liberate Your Productivity Skills from Deep Cover” presented by Helene Segura, was held at the beautiful DeLille Cellars Chateau. Drawing inspiration from French architecture, the Chateau was elegant and inviting with rustic warmth. From the Grand Room which opens onto an expansive old-world style terrace, to the gardens and ponds dotting the ten acre estate, the guests enjoyed the ambience of the interior and strolled through the outdoor spaces both before and after the presentation. 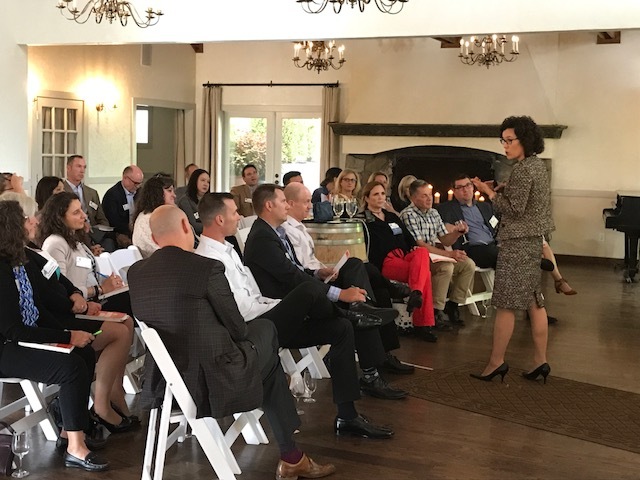 All attendees received a free copy of Helene’s latest book, “The Inefficiency Assassin: Time Management Tactics for Working Smarter, Not Longer." In her lively presentation, she shared how to use mind control tradecraft to harness time; showed how to create a productive calendar, yet make time morph when necessary; and how to recapture two hours per day by applying her CIA method for productivity. After the interactive and informative presentation, a delicious appetizer buffet was enjoyed by all on the terrace, along with some excellent wines from DeLille Cellars. 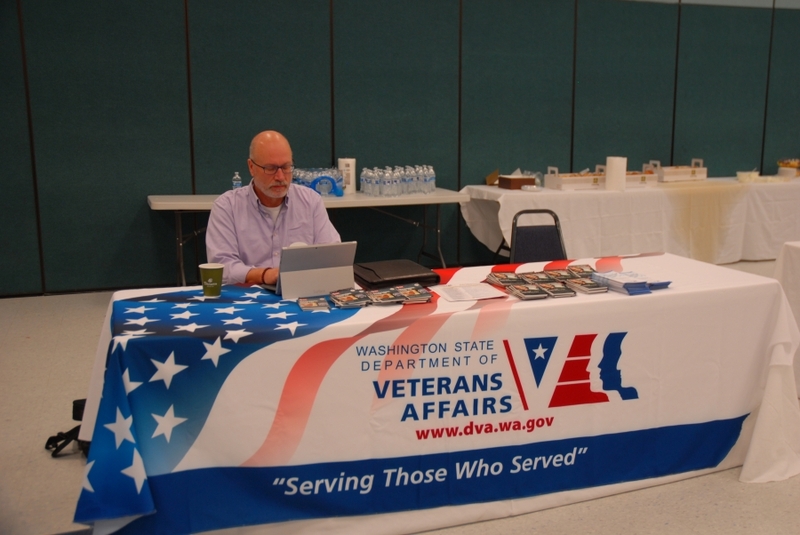 Thank you also to those who participated in the Puget Sound CFMA Survey. We appreciate the feedback that was given and are excited to apply it towards a fantastic 2018/2019 education season. The $50 Amazon gift certificate winner is Robert Hayes. Congratulations Robert! Our Educational Schedule for the 2018/2019 year includes outstanding topics and networking opportunities. We hope that you will be able to join us for these informative events. We look forward to seeing you in the near future. 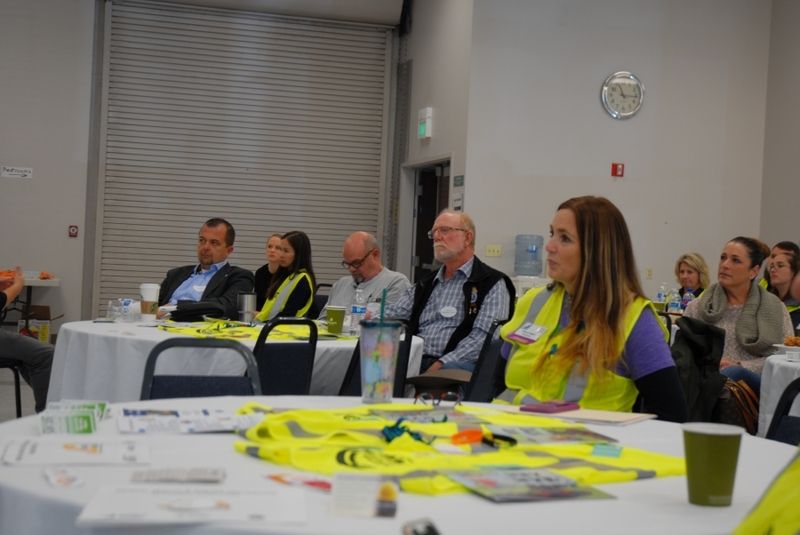 If you would like to take a more active role in CFMA and our Puget Sound Chapter, please email us at PugetSound@cfma.org. Thank you so much for your membership in CFMA. 2018/2019 promises to be an outstanding year and I look forward to sharing it with you. 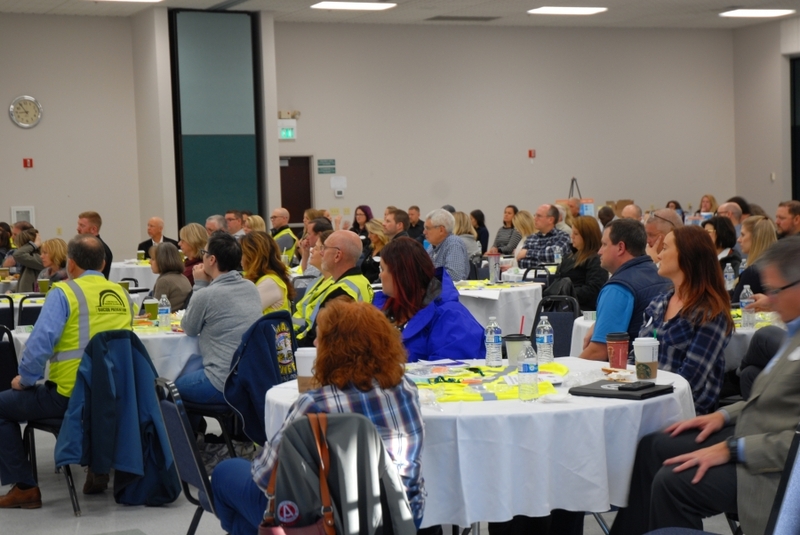 The Construction Industry Suicide Prevention Summit was a resounding success with over 160 registered for the event and a packed house of attentive and interested attendees. 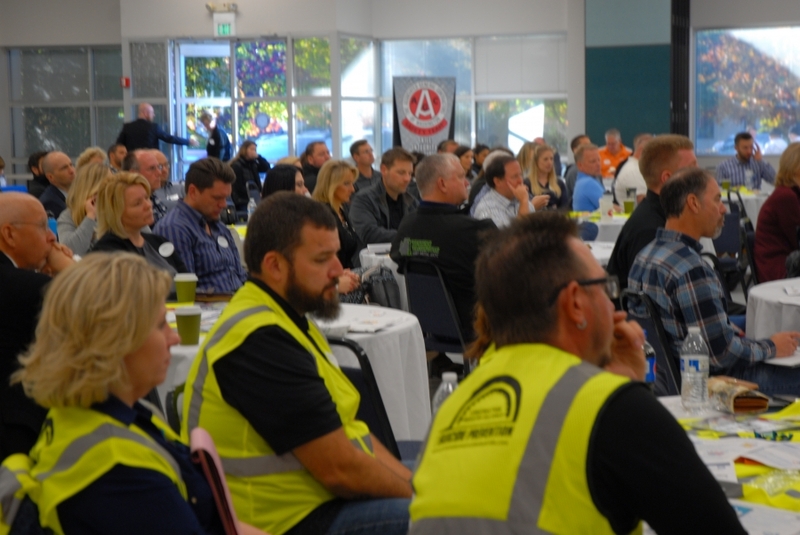 With our Puget Sound CFMA Chapter and AGC of WA partnering on this event, we were able to reach the trades. Cal Beyer was moderator for the Summit; much thanks for his continued impact on this life saving topic, Hope and Recovery mission and educating our industry about saving lives. KING5 TV came out and did a terrific story that was shown on Monday, October 30th. The link for the KING5 story is here. 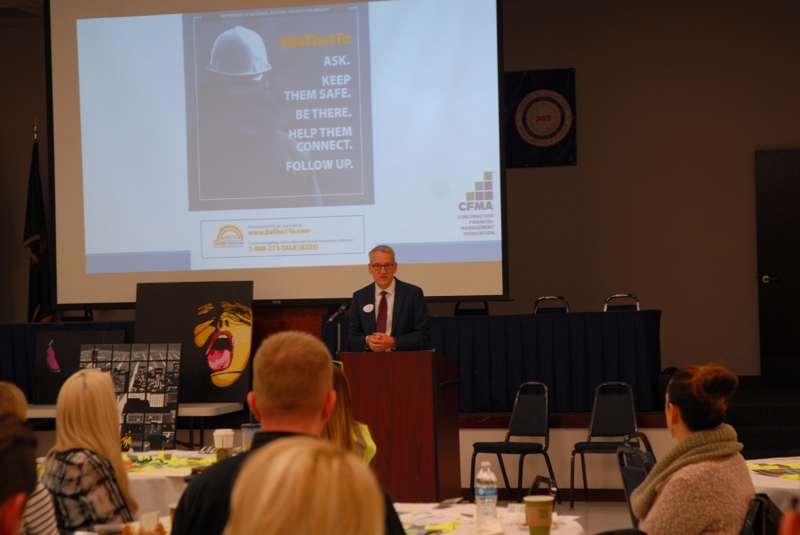 Speaker presentations, Suicide Prevention resources and directory files will be available on our website on the top bar of this page in our Resources/Library files under Construction Industry Suicide Prevention Summit. 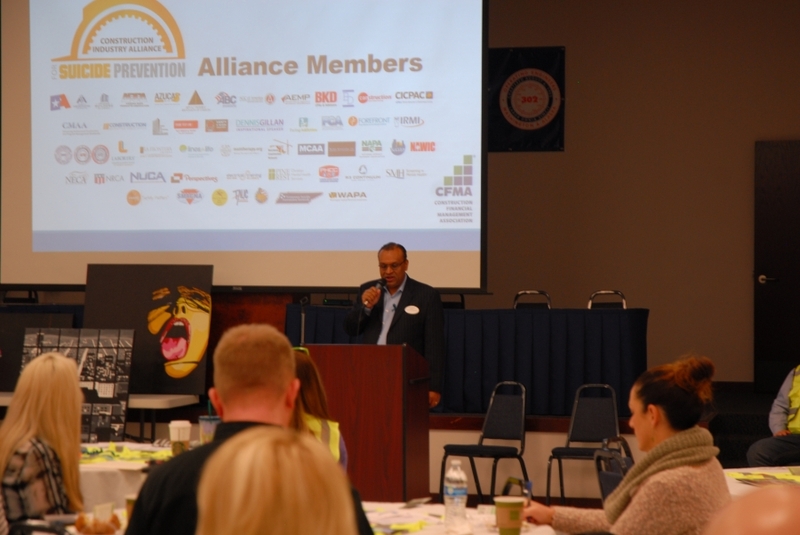 Progressive contractors with leading safety, mental health and wellness programs are embracing mental health and suicide prevention as the next frontier in construction safety. 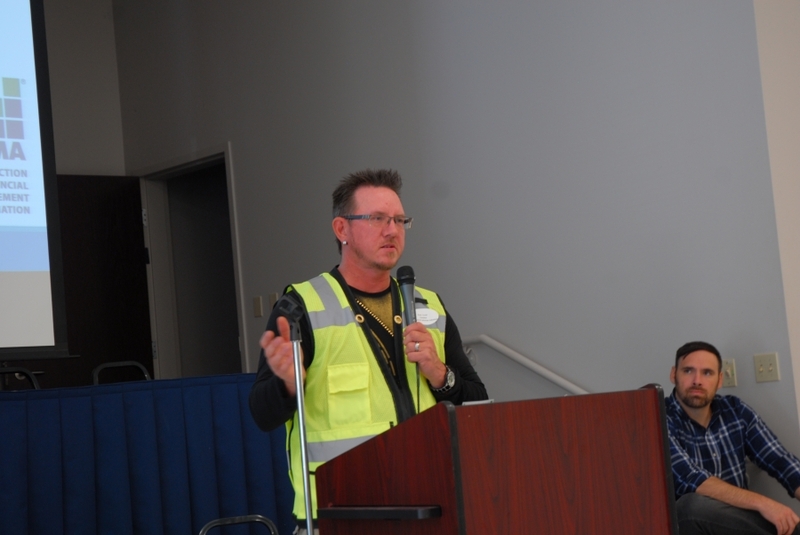 This half day seminar discussed ways to learn more about this life-saving initiative. 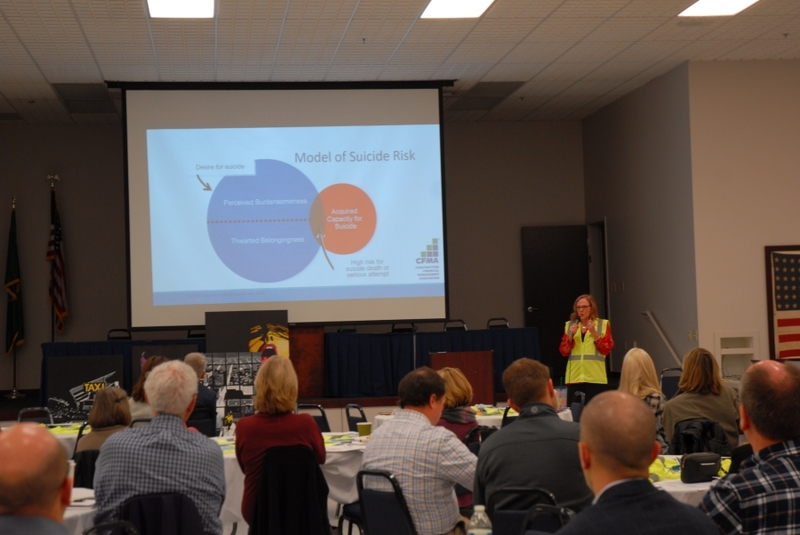 Topics included discovering why suicide prevention is the next frontier in construction safety; learning how to integrate mental health, suicide prevention and addiction recovery into safety, health, wellness, employee benefits and labor relations in your company; and meeting community organizations that can help your construction company address suicide prevention and addiction recovery. Summit speakers included Asif Choudhury, CFMA’s National Secretary; Dr. John Wiesman, Washington State Secretary of Health; Dr. Sally Spencer-Thomas, Clinical Psychologist, mental health advocate and international speaker; Dr. Jenn Stuber, Co-Founder of Forefront: Innovations in Suicide Prevention; Dr. Ursula Whiteside, Executive Director of Now Matters Now; a leader in the national Zero Suicide movement; and Brett Enos, Equipment Operator, Local #302. 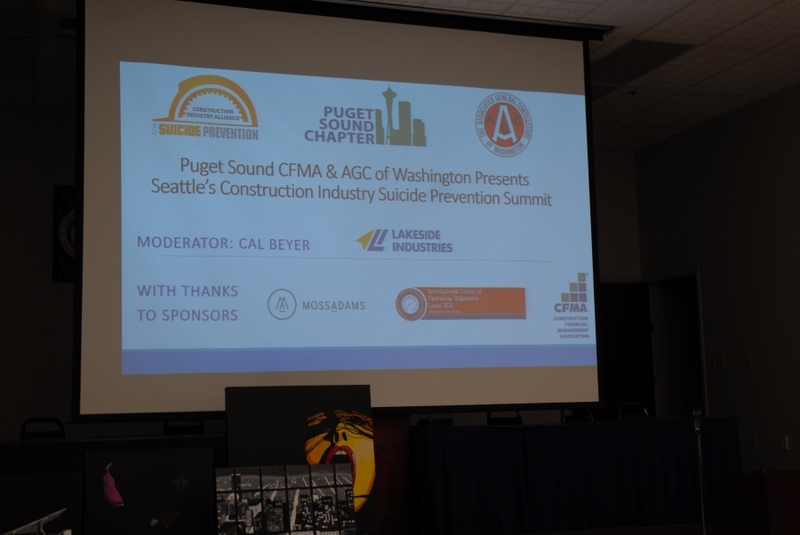 This free event was sponsored by Puget Sound CFMA and AGC of Washington with sponsoring partners Moss Adams LLC and Local IOUE #302. 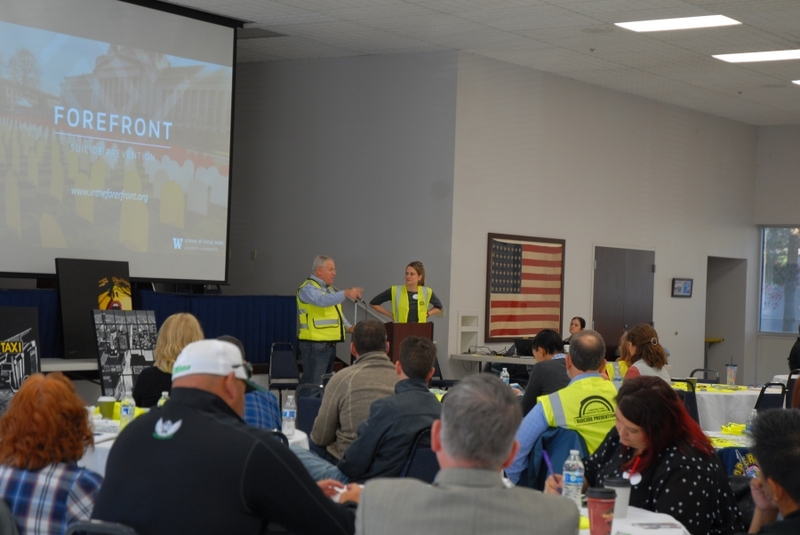 As part of our Puget Sound CFMA Vision and Mission, we want to continue impacting the Construction Industry and our Community in positive ways. 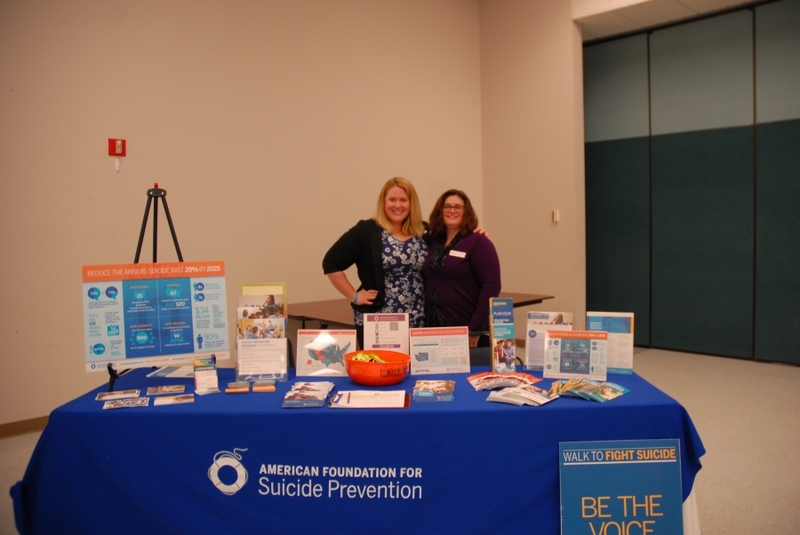 This Mental Health & Suicide Prevention Resource Directory is a living document for your organizations to use as part of your HR and Safety programs. Another great tool are these Toolbox Talks that you can put your company logo on. 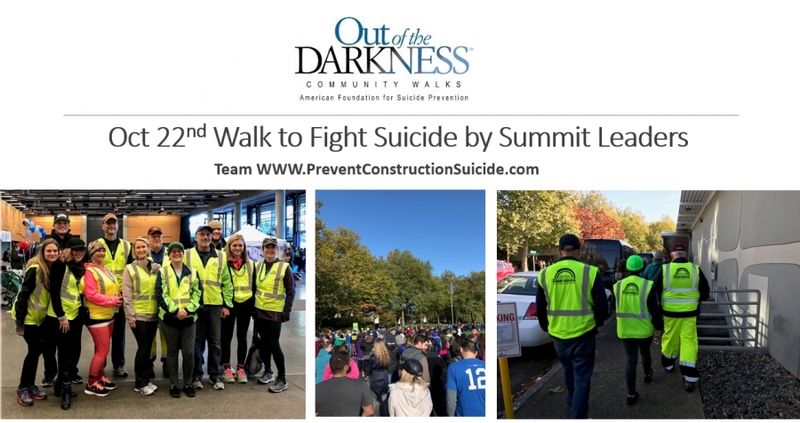 We are honored to be a part of this process and will continue to maintain and update all of our Construction Industry Suicide Prevention documents. 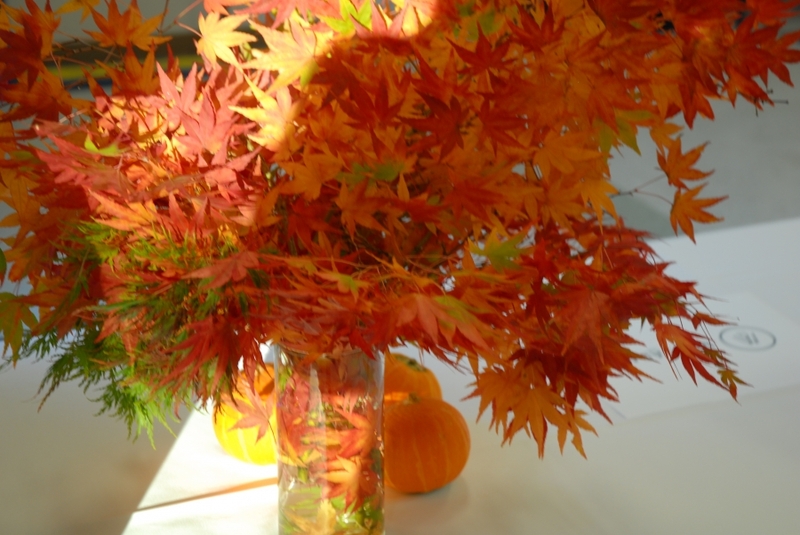 It is our pleasure to share with you what is happening in our Puget Sound Chapter of CFMA. We kicked off the year with a captivating presentation by Port of Seattle Commissioner Stephanie Bowman on September 13th. 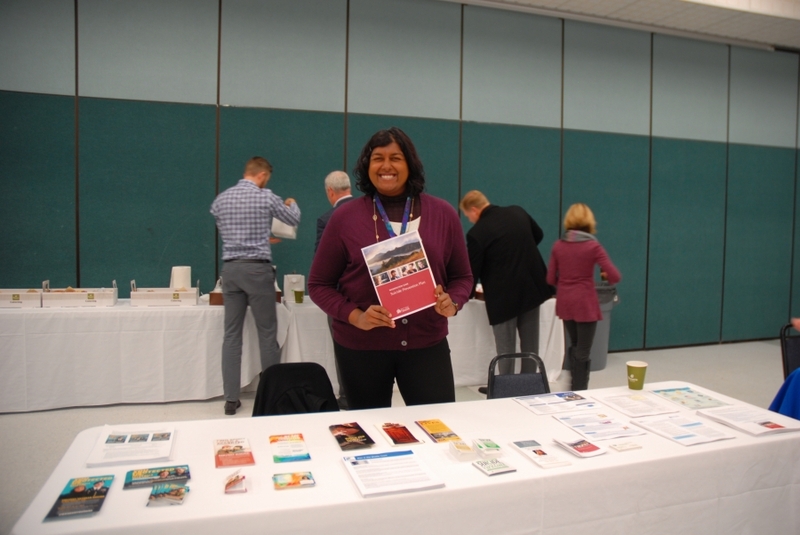 She shared with us plans for the SeaTac Airport expansion and gave us some valuable insight into all that the Port contributes to our community. 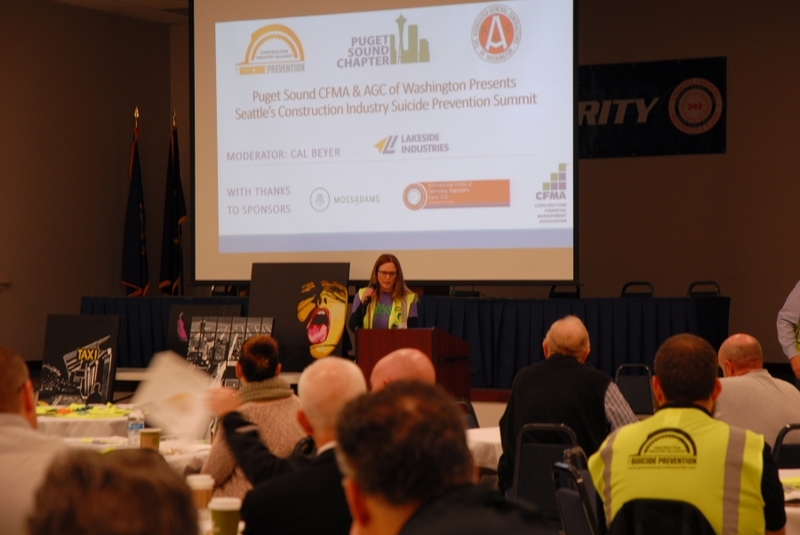 We were honored to have joint sponsored, along with AGC of Washington, the Construction Industry Alliance for Suicide Prevention Summit on October 24th. 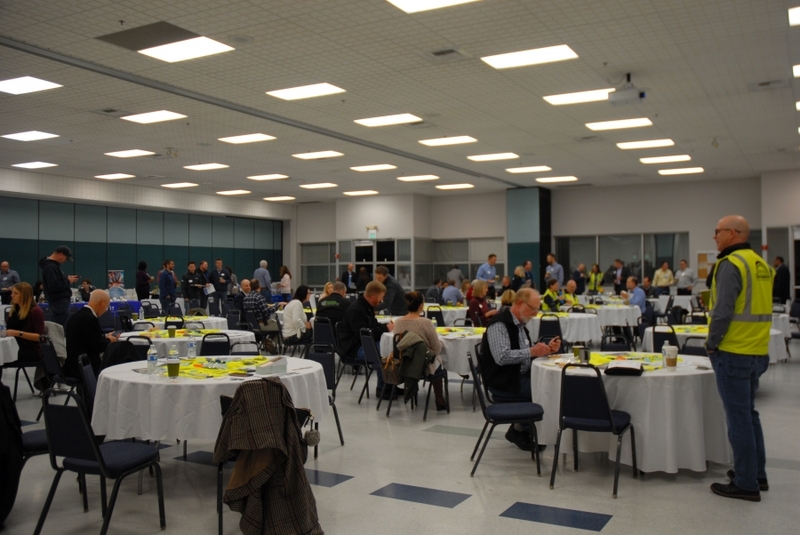 The event was a fantastic success including over 150 members of the construction community in attendance. 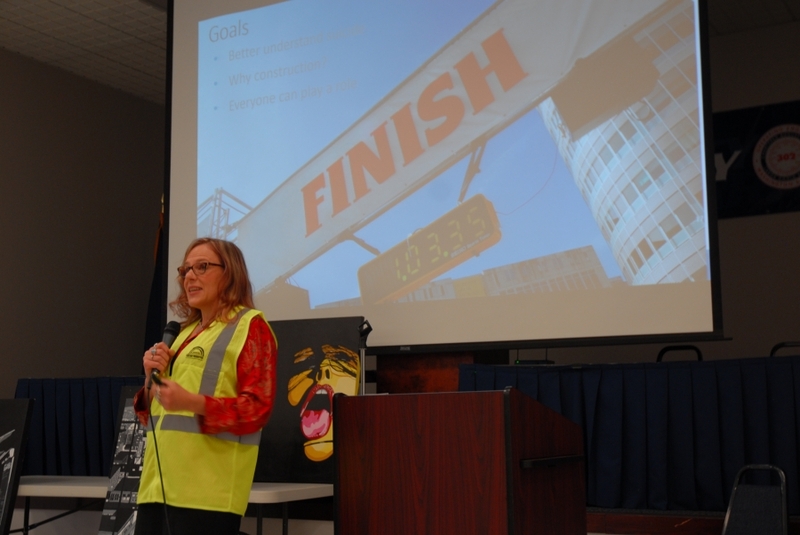 The following speakers enlightened us on important issues that impact our employees. 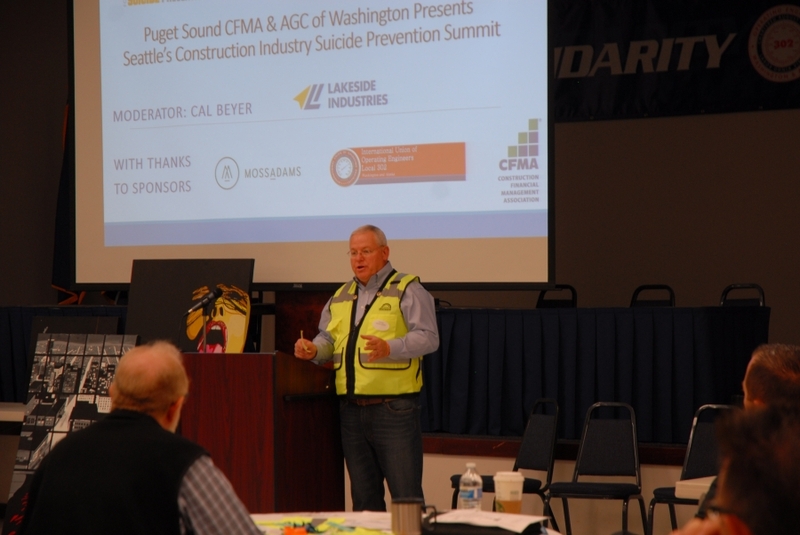 Cal Beyer of Lakeside Industries is a national leader on the topic of Suicide in Construction and helped form the Construction Industry Alliance for Suicide Prevention of which CFMA is a member. 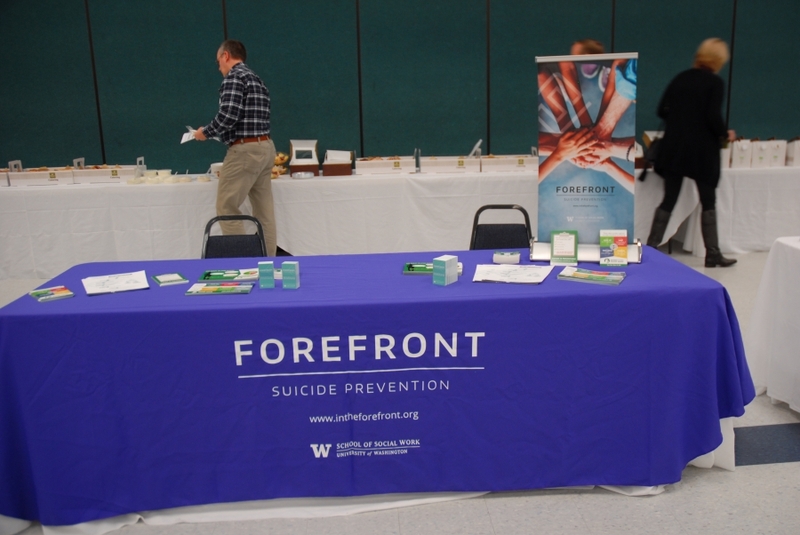 He spearheaded the planning behind this event, as well as acted as moderator, while presenting a resource list for people with loved ones who may be contemplating suicide. We are attaching a link below for your reference. Please feel free to share the information with your family, friends, co-workers and employees. We are passionate about sharing this message of hope throughout the Puget Sound. We also want to recognize Cheryl Nagel, Puget Sound CFMA President and CFO of Sequoyah Electric for her tireless pursuit of this important event. The entertaining and informative November 14th luncheon event, "Spinach in Your Client’s Teeth and Other Etiquette Dilemmas," presented by Arden Clise, President of Clise Etiquette at Bellevue's Ruth's Chris was a packed house! Our Educational Schedule for the remainder of the 2017-2018 year includes more outstanding topics. 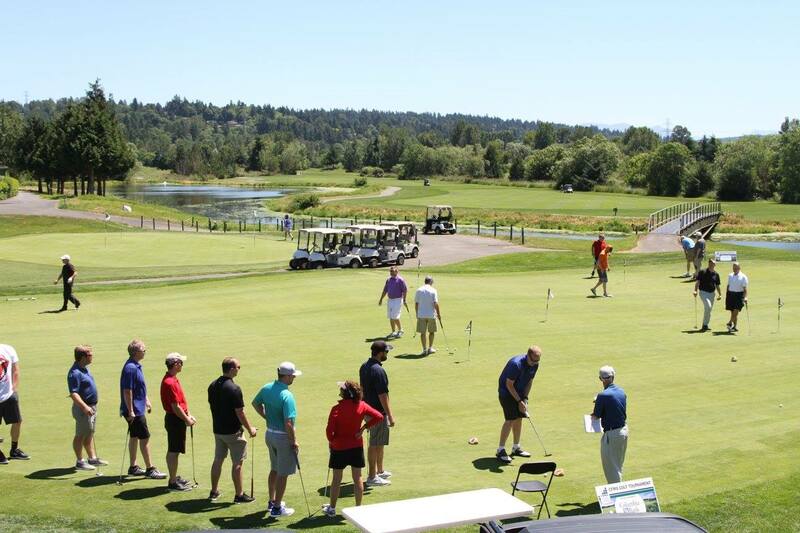 Enormous thanks goes to the very successful Puget Sound CFMA Golf Fundraiser held this past June. As part of our Vision and Mission, giving back to our community continues to be a priority. Puget Sound CFMA donated funds to support Construction for Change, The Construction Industry Suicide Alliance and Puget Sound HomeAid, as well as our joint scholarship with South Sound CFMA where we awarded $15,000 in scholarships to four very impressive college students. In January 2018, we will begin accepting Scholarship Applications. We hope you will share the information with the Pacific Northwest collegiate in your life. We look forward to seeing you at our future events. 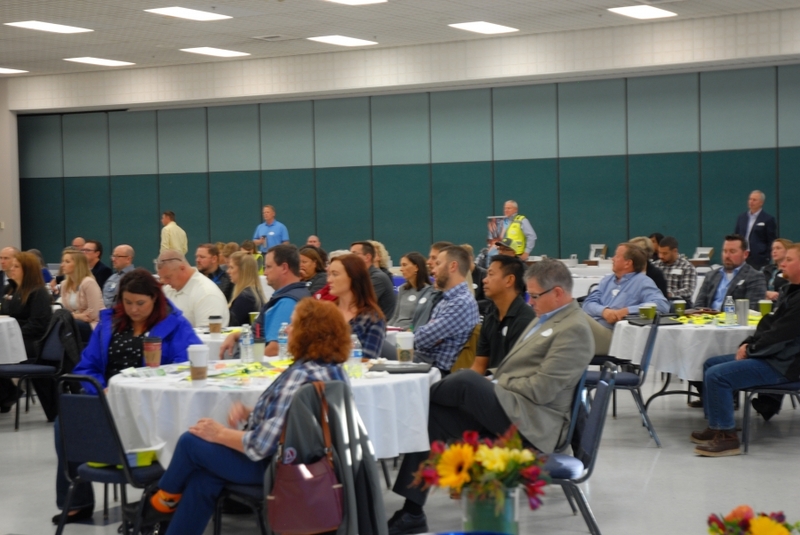 Our CFMA Community is thriving because of your dedication and commitment to excellence. 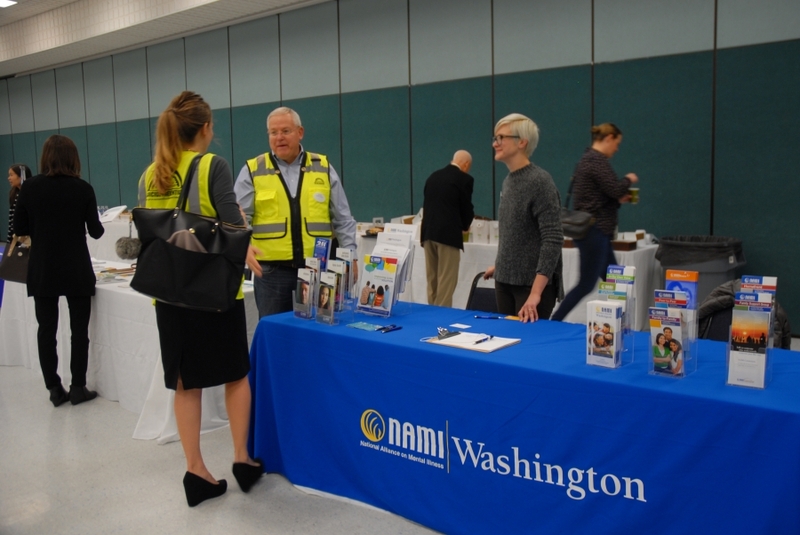 If you would like to take a more active role in CFMA and our Puget Sound Chapter, please email us at PugetSound@cfma.org. Thank you so much for your membership in CFMA. 2018 promises to be an outstanding year. We look forward to working together. 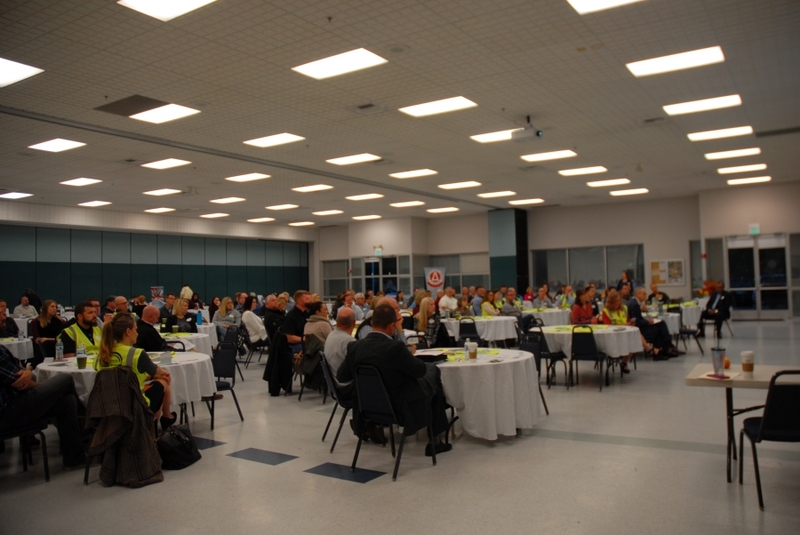 We were joined by over 50 attendees from both CFMA Western Washington Chapters, Puget Sound and South Sound. The introductions were kicked off by Cheryl Nagel, CFO of Sequoyah Electric and 2nd year President of the Puget Sound CFMA Chapter. 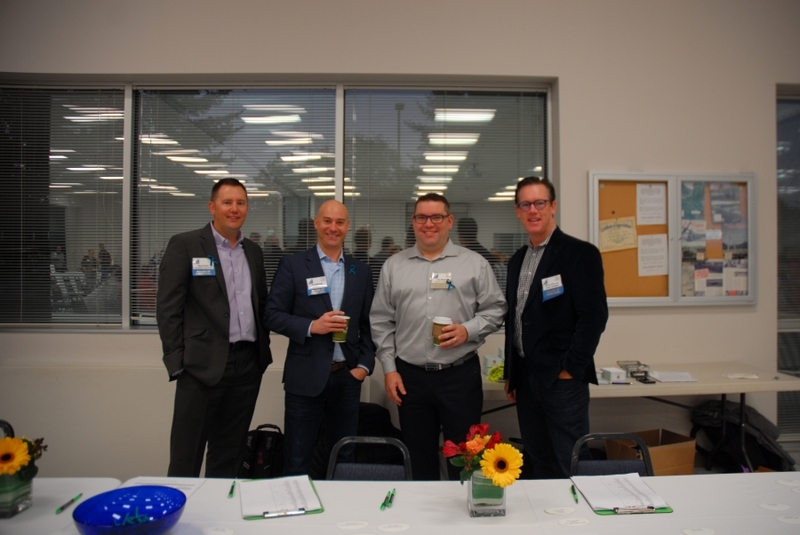 After welcoming all the Chapter Members and thanking them for their attendance, she welcomed Anirban Basu to Seattle and introduced Wayne Newitts, Marketing Director of Dexter+Chaney for sponsoring this Economic Educational and Social event. Wayne then took the stage and spoke at length about Anirban’s resume of accomplishments. 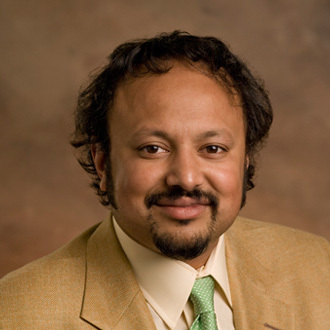 Anirban proceeded to educate and entertain the attendees with an hour of information focused around the Economy, specifically Washington State. He shared slides regarding Construction Growth State-by-State with Washington State among the Top Three in the United States. Anirban then focused on our State’s Employment Growth (97.4K Jobs or +3% in WA State), especially as it relates to the Construction industry (13,500 jobs), noting we are ranked #3 in the US at 13.5%. He humorously touched on the fact that Seattle/Tacoma is noted for our horrendous traffic and housing prices and that this increase in population will not help reduce those economic challenges. The conclusion of Anirban’s presentation demonstrated that Washington State’s Economy is strong while our Global economy remains weak. He strongly suggested that 2017 will be solid but beyond 2018, there may be some issues on the horizon. We finished up the presentation with a social hour which allowed us to meet members from each chapter by sharing common ground successes and concerns. 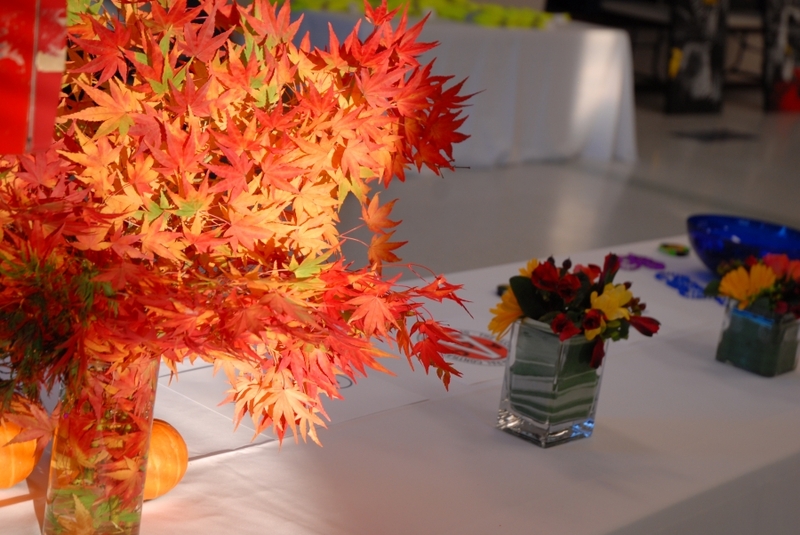 There was much to eat and drink, with many thanks to our Sponsor, Dexter+Chaney. 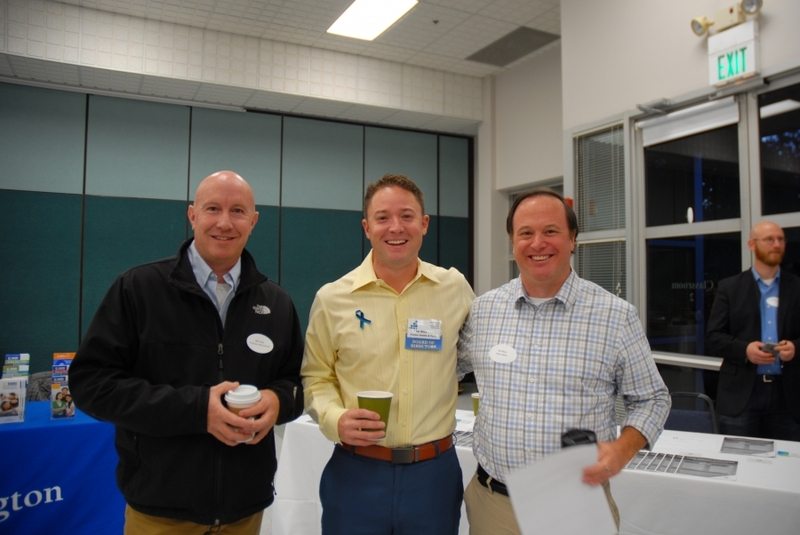 This Joint Meeting between Puget Sound and South Sound was a tremendous success and we look forward to sharing more educational opportunities with our Chapter Members in the future. To view Anirban's slides, click here. 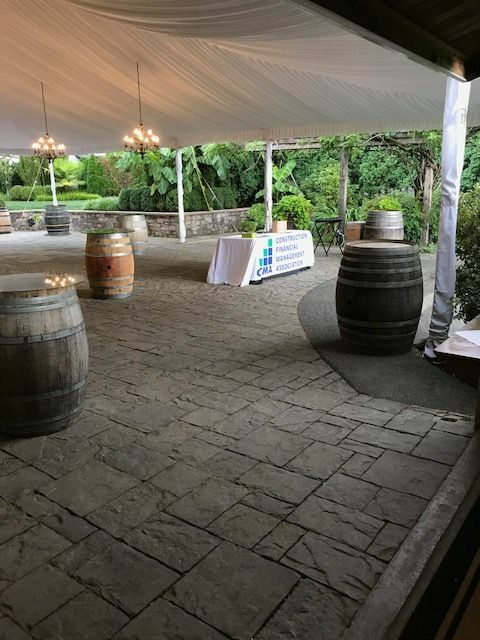 On September 22, 2015, over 80 attendees gathered at the Seattle Yacht Club to celebrate the Puget Sound Construction Financial Management Association’s (CFMA) 30th Anniversary. 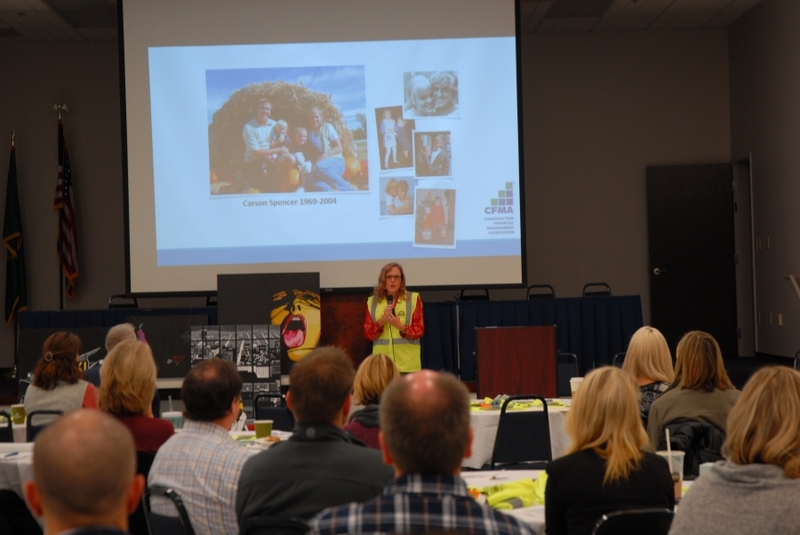 Cheryl Nagel, CFO of Sequoyah Electric and President of the Puget Sound CFMA, gave an inspirational speech about what motivated her to get involved with CFMA. Her message focused on four words; networking, relationships, personal growth and giving back. She reflected on her past and present mentors and thanked Dave Nichols, Executive Chairman of Sequoyah Electric, for being her current mentor of 15 years. Her message encouraged attendees to find what motivates them to take risks, step out of comfort zones and act on opportunities; resulting in growth both professionally and personally. 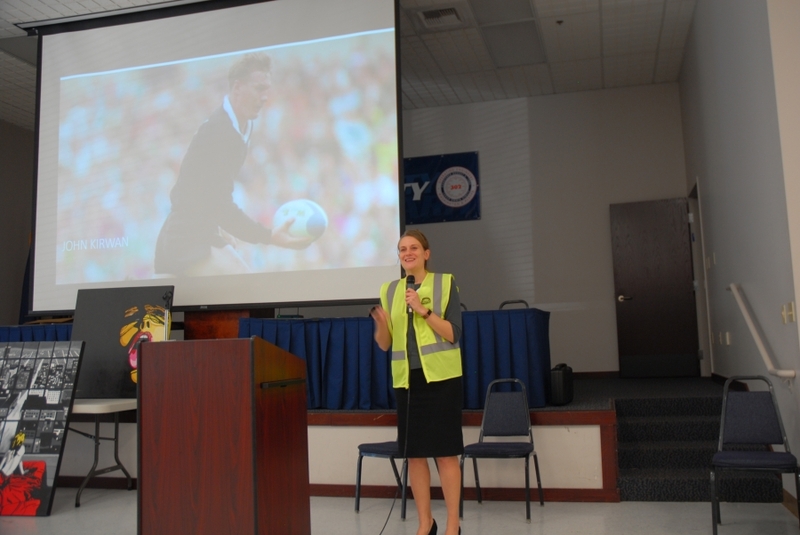 Cheryl's message was followed by Mark Matteson, a local nationally recognized speaker and author who then complemented the event with messages of goal setting and building lasting relationships that contribute to lifelong success. Also present was Cathy Wasner, CFMA National Director of National Services who shared more about what is happening in the US and Canada and the recent increase in chapters and growth in the membership. 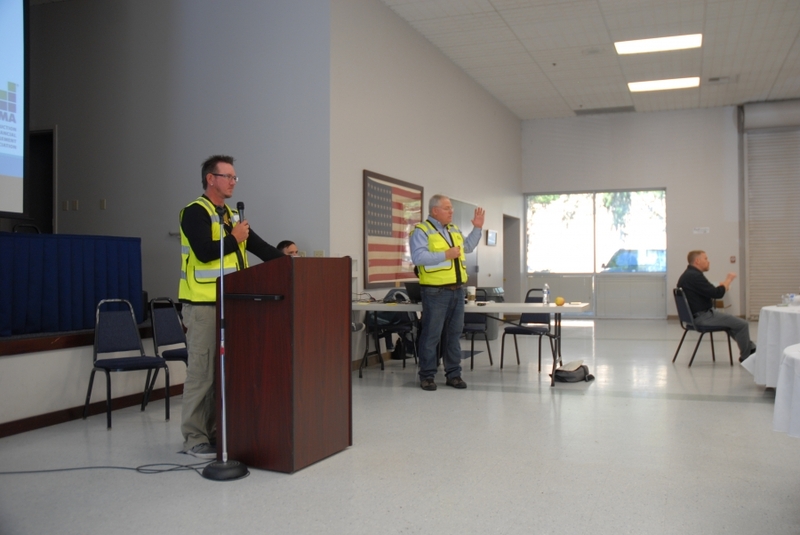 Special recognition to Lloyd Weibe, Koll Housemen, and Hank Waggoner original Founding Members of the Puget Sound Chapter. Also mentioned was Rick Bellin and Herman Koempel for 27 years and Steve Palmer for 25 years of membership! Thank you all who joined us for this celebration!